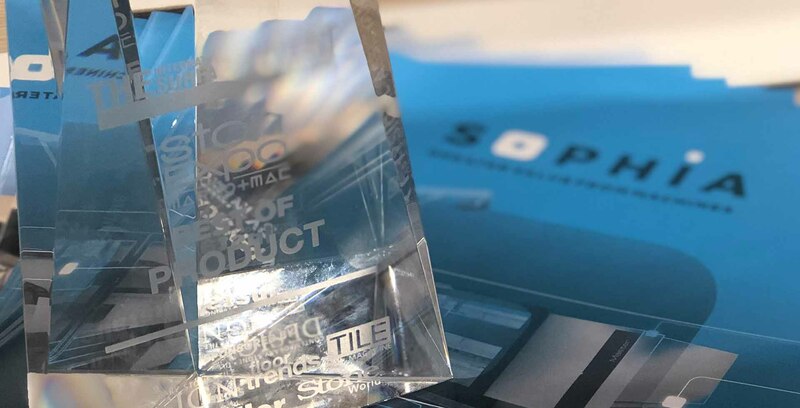 Visit our booth at Coverings'19! Join us at Coverings'19 as we keep contributing to the strength and power of Industry 4.0! 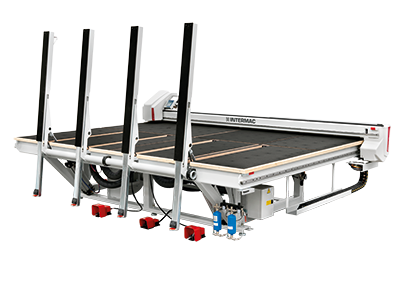 For the first time ever, we will demonstrate our Genius RS-A cutting table at a show in North America. You will be able to see for yourself how perfectly suited Genius is for cutting ceramic materials. This cutting table designed for sintered materials makes it easier to dry-cut linear and shaped ceramic sheets in a simple, intuitive manner. 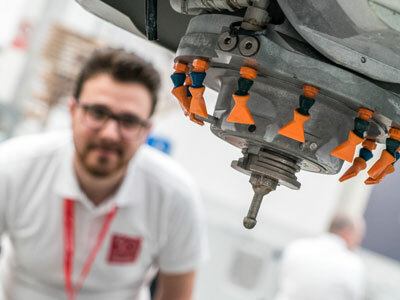 As the newest machine in a series of exceptional routers, Master One CNC will demonstrate how the strength and power of the SOPHIA IoT platform will allow you to easily monitor your production and analyze your machine. 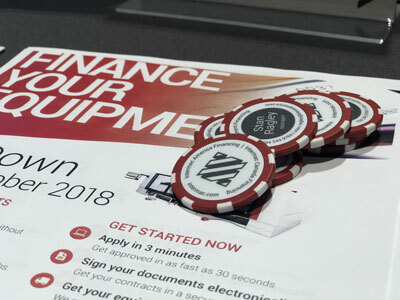 Visit us to experience the performance of our brand new EasySTONE software, option that provides software integration between the new Master One CNC router and the Donatoni Jet CNC bridge saw also on the exhibitong floor. 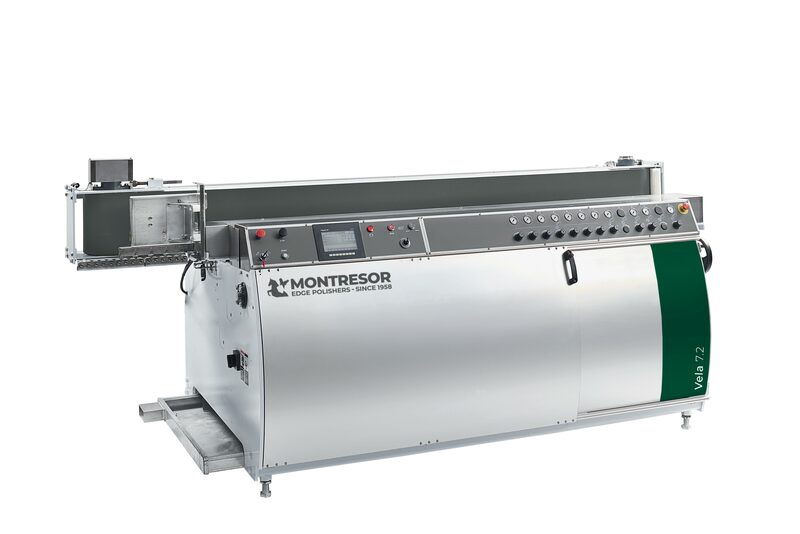 Intermac’s product lineup will also includes the Montresor Vela vertical flat edge polisher machine designed for mirror and polish on straight edges of granite, engineered stone, ceramics and marble from 10 to 60 mm of thickness. Intermac will also showcase the new SOPHIA IoT platform at the show. It provides information and data from machines distributed in real time and through intuitive dashboards. 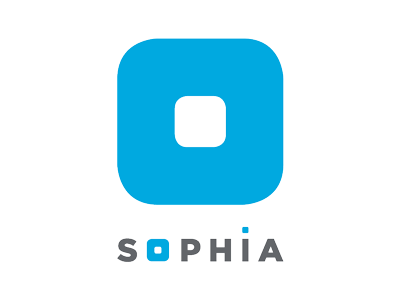 The new SOPHIA IoT platform is available on all Master Series machines as of January, 2019. 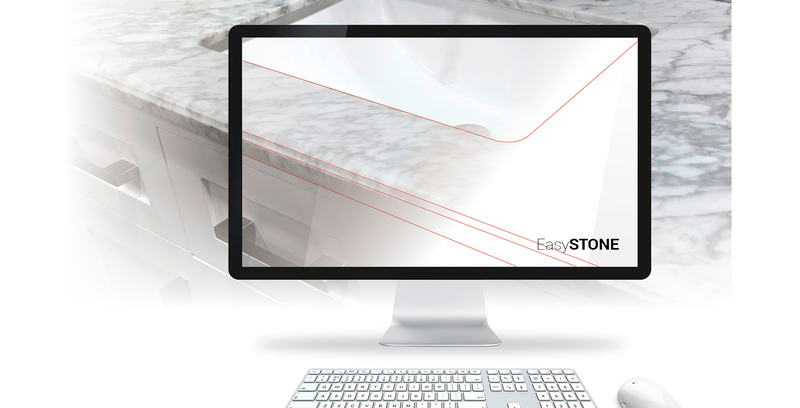 You will be able to experience the performance of EasySTONE by DDX, a new CAD/CAM software option that offers seamless integration between the new Master One CNC router and a Donatoni Jet CNC bridge saw. The entry-level cutting table for sintered materials that enables linear and shaped ceramic sheets to be dry-cut in a simple, intuitive manner.